Available and Priced for a Quick Sale. Bank owned. Bank Says "Sell This House Today"!! Three Bedroom with over 2000 Square feet of living space in nice neighborhood on about 1/2 acres of land with lawn. 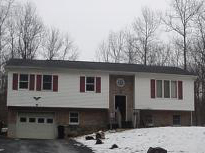 Home has full finished basement that might be appropriate for other family members. Less than 8 miles to the Delaware Water Gap Bridge and New Jersey. Close to Bus transportation to NYC. 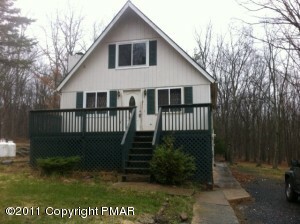 Call USA Realty today to see this home! Needs cosmetic renovation. 570 517 2428 SOLD - We Have Others! 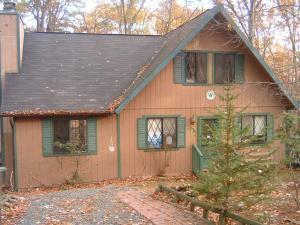 Find a Great Deal on a Poconos Home or Investment Property by purchasing a Poconos Foreclosure Home.